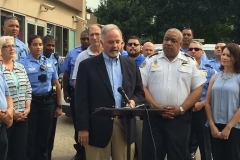 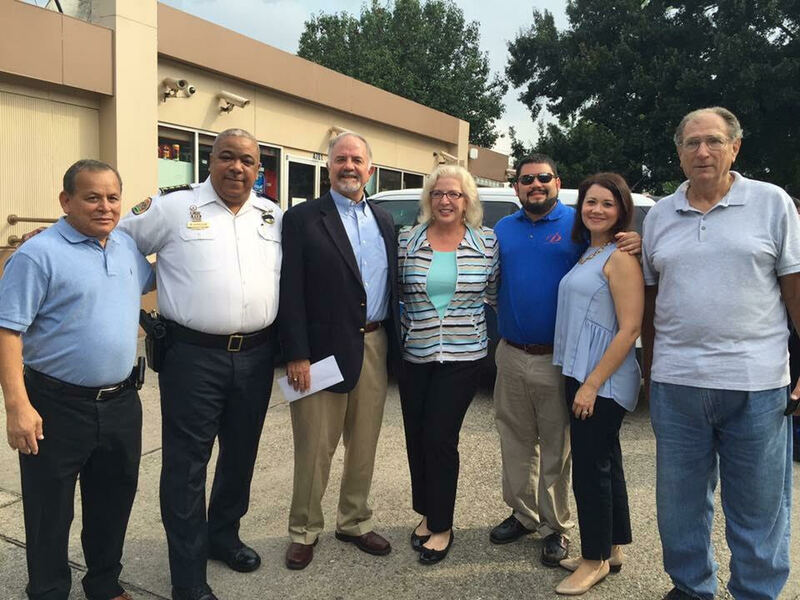 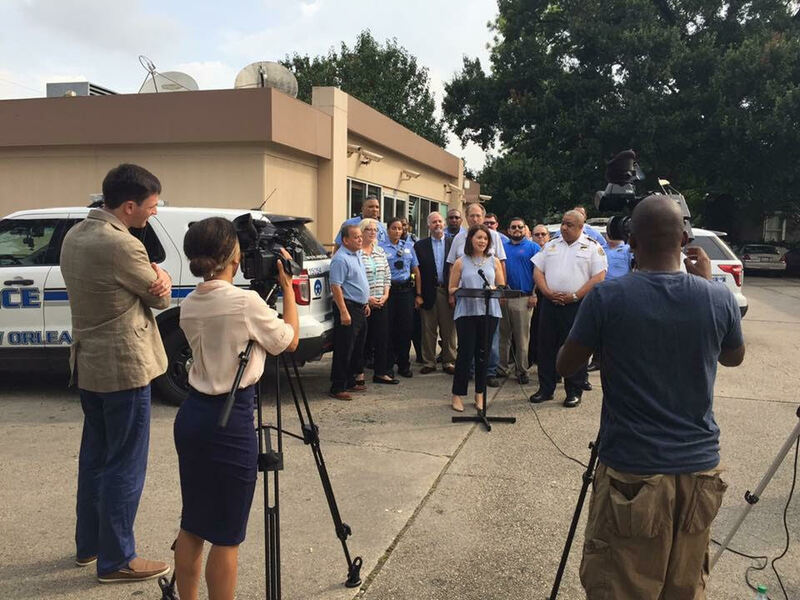 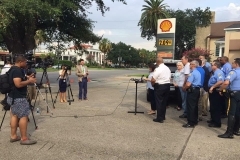 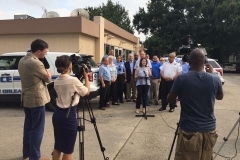 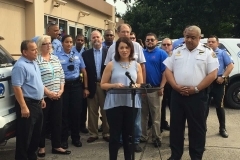 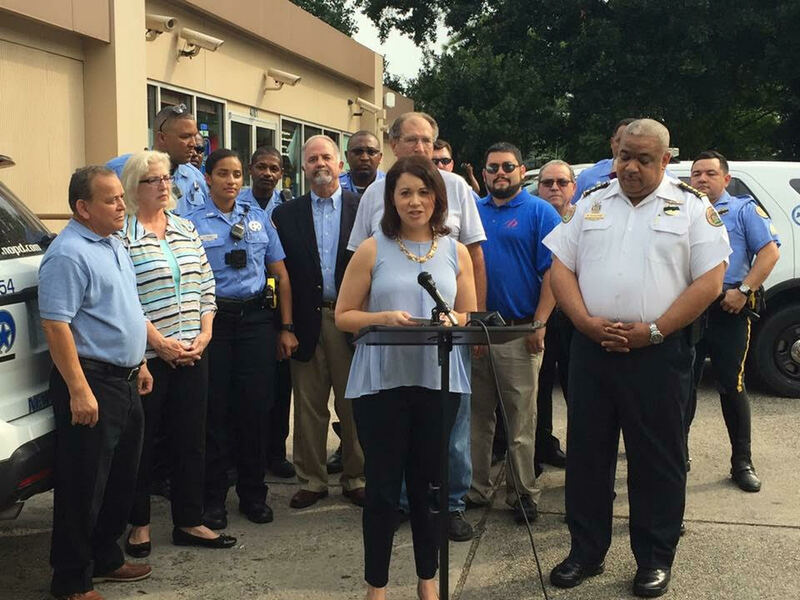 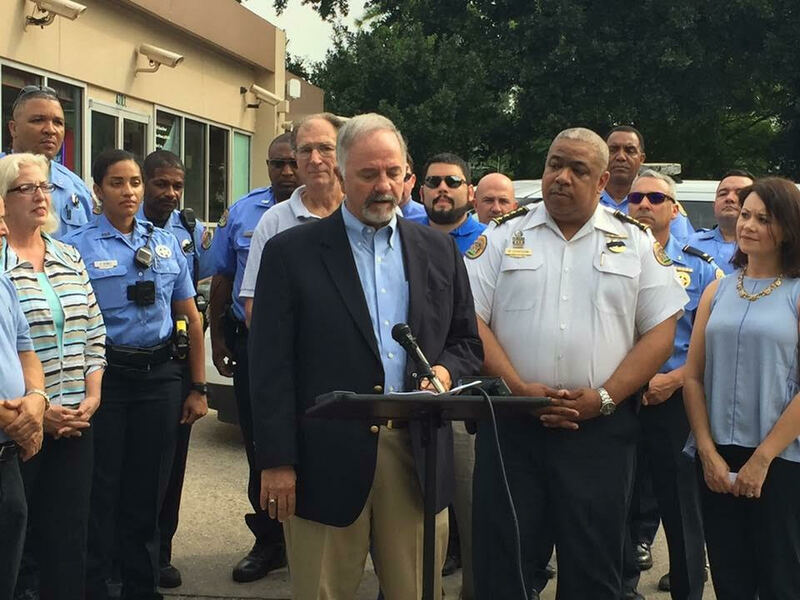 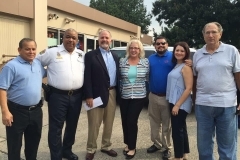 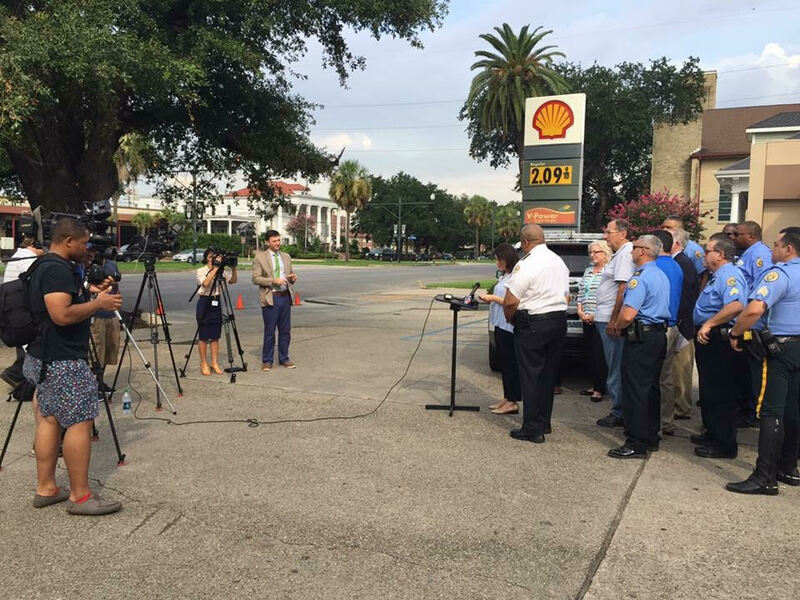 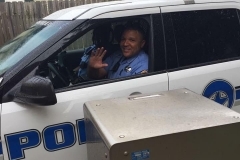 NEW ORLEANS – Friday, July 22, 2016 -Diaz Market Mid-City and the Faubourg St. John Neighborhood Association are hosting a “Carwash For Cops” weekend as a way of showing their support for local law enforcement. 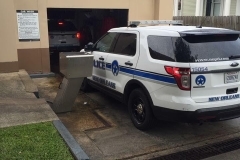 Any law enforcement officer is invited to any of the 6 Diaz Market locations that have car washes to get their patrol cars professional cleaned today, tomorrow and Sunday. 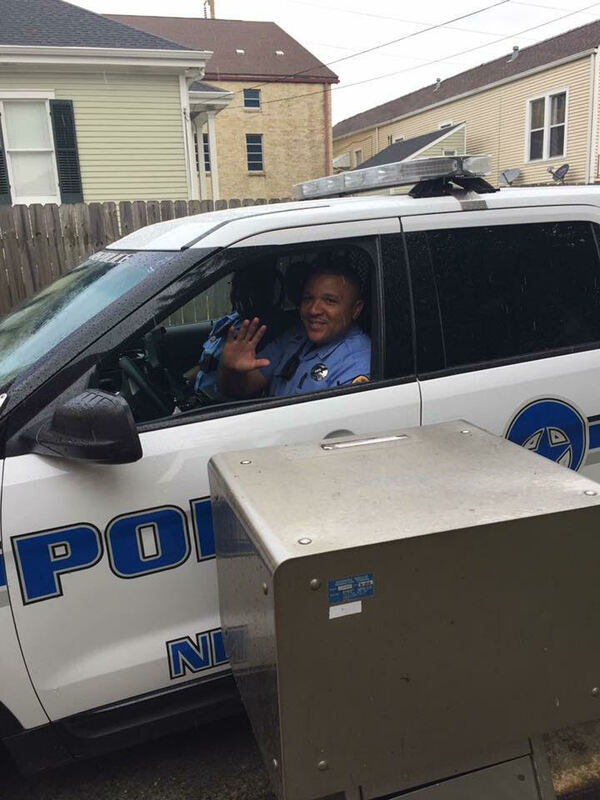 Our men and women in blue work hard to keep our communities safe, and they deserve to drive around in professionally cleaned vehicles. 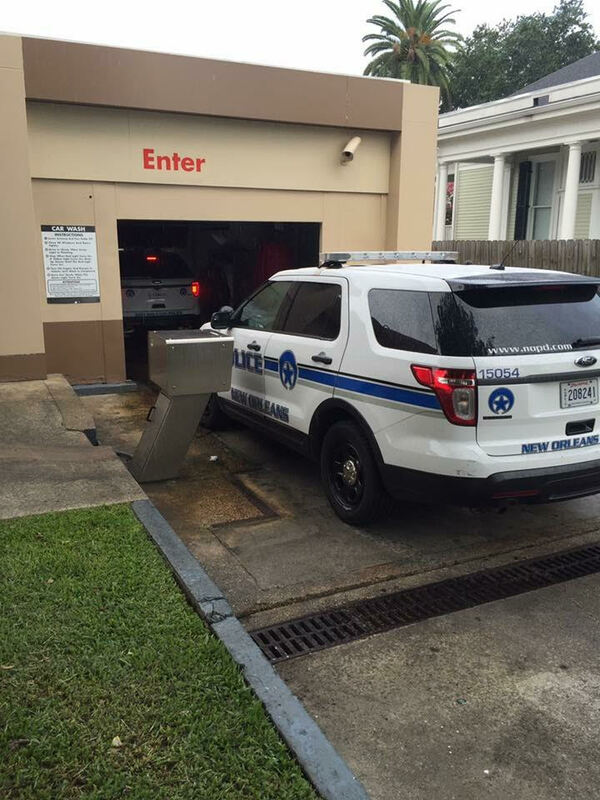 All weekend, any law enforcement officer can visit the following locations in their patrol cars for a free, professional car wash. Once showing the clerk his badge, the officer will be given a code for the car wash.